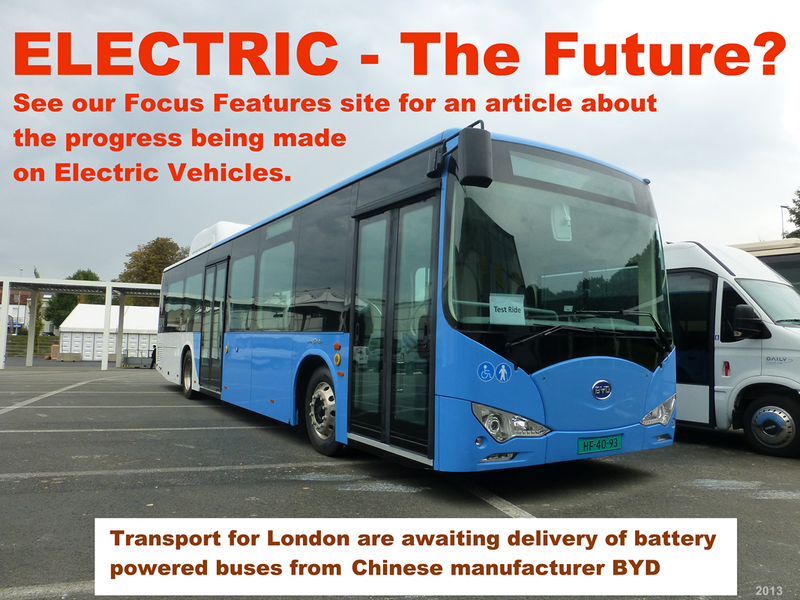 FOCUS TRANSPORT: ELECTRIC - The Future? Click here to visit the Focus Features site. More New StreetLites in Tyne & Wear.